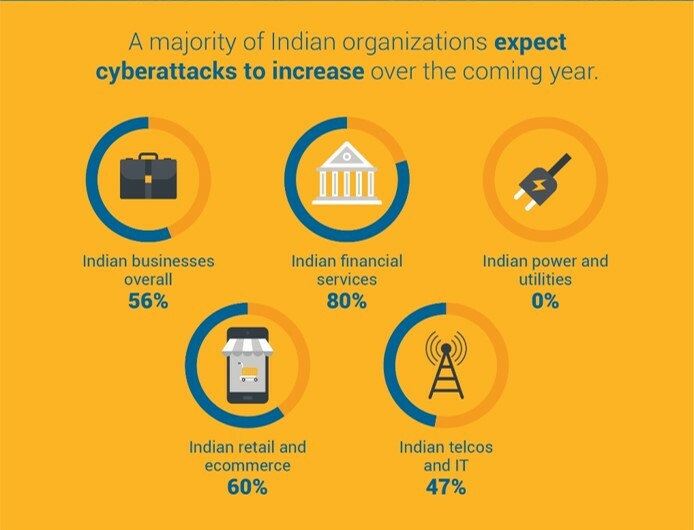 How Do Indian Organizations View Cyber Risk? Our second annual cybersecurity survey has revealed some interesting insights into business attitudes in India. Completed in partnership with independent research company Ovum the telephone survey covered 500 senior executives in 11 countries. Indian firms in financial services, telecommunications, retail and ecommerce, and power and utilities were represented in the findings. The number of Indian firms with cybersecurity insurance was 82 percent. This places India second, behind only the UK across the 11 countries surveyed. 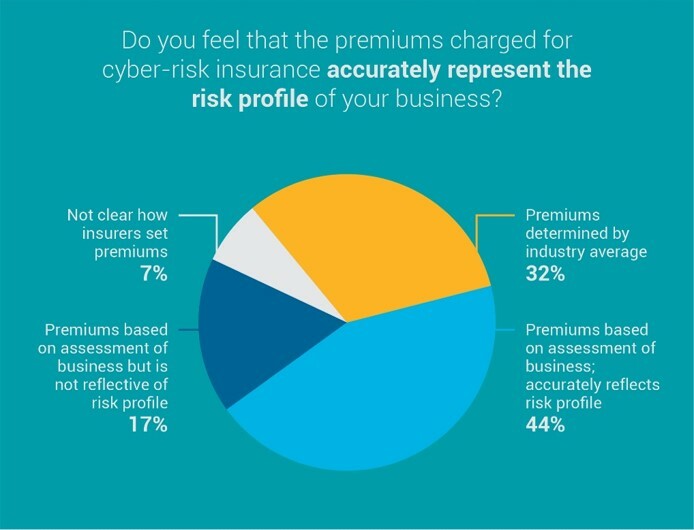 However, the number of firms reporting comprehensive coverage sits at about half (48 percent) showing there is still a level of risk taken by business in India. Foxconn previously prepared to invest USD5 billion to build 12 manufacturing bases across India and create working opportunities for local tech workers. The company already has set up manufacturing bases in Mumbai’s development zone. It makes mobile phones for many Chinese brands in those manufacturing bases. Foxconn is reportedly Apple’s largest phone foundry in the world. However, Apple did not choose Foxconn to make its phones in India; instead, they selected Wistron Group as its partner in this country. It is possible that Foxconn will continue to work with Apple in the future and compete for Apple’s orders to make phones in India to promote its Indian manufacturing plan. Is China becoming too expensive for technology manufacturing, or is India’s tough market entry rules forcing Huawei to manufacture in the country? Huawei will soon begin manufacturing smartphones in India, making the Chinese company an important competitor in the fastest-growing smartphone market in the world. Local Chinese media report Huawei will setup manufacturing operations in India, though the exact start date and investment scope have not been revealed. Peter Zhai, Huawei’s president for consumer business group in India, revealed during the Huawei P9 launch in India that the company had gained the manufacturing license in the country and would soon announce their local manufacturing plan. Huawei expects to make India its second largest device market. By the end of 2016, Huawei will increase the number of its Indian retail specialty stores from the existing several thousand to 50,000. At present, Huawei is the world’s third largest smartphone maker following Samsung and Apple and it is also the top smartphone brand in China. In 2015, the company sold over 100 million smartphones. Huawei is not a new face in the Indian market. However, the localized manufacturing will help the company reduce costs and faster promote the products to Indian consumers. Many Chinese smartphone manufacturers, including Huawei’s rival Xiaomi, have already established manufacturing operations in India.